4x4 Accessories & Tyres Ltd are the UK's largest 4x4 accessory centre, based on the A1 at Junction 51 Leeming Bar, North Yorkshire. Established on the 13th March 1993, the start-up company initially traded from small office premises in Ripon, North Yorks. 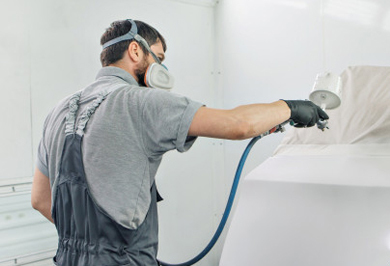 We operate our own in-house paint shop headed up by Sam Johnstone our experienced paint expert. Ideal for fleet and utility companies as well as contract hire providers. Pro//Top offers a viable solution to commercial clients and private users alike. 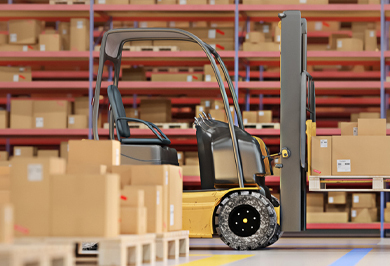 Pro//Top is available in differing cab heights and with optional side access doors. We offer different solutions and options for a range of clients including Contract Hire, Fleet and Utility providers. 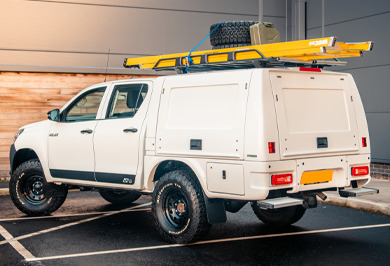 We are now clearly established as a leading European distributor of 4x4 Accessories, including hard tops, bed liners, load bed covers of all types, as well as 4x4 wheels and tyres. Based just at the side of Junction 51 on the A1 motorway at Leeming Bar, North Yorkshire, UK, we are a premier 4x4 superstore with warehousing of over 100,000sq ft and 35 staff dedicated to all aspects and tiers of 4x4 accessory supply, sales and service. We operate 4 sites at Leeming bar with over 100,000 sq.ft of storage. Based on the side of the A1M we have fast ready access to the motorway network. We hold in excess of 3,000 canopies on-site at any one time. We also offer a stock holding and drop shipment solution for larger clients where needed. We offer assistance with special projects related to pick-up trucks to our larger clients. These range from one off display and motorshow cars to a run of special edition series. 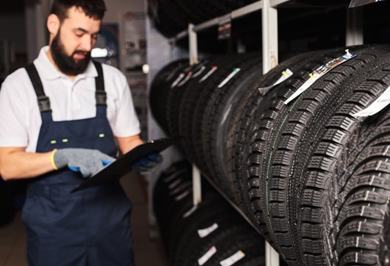 We stock a large range of specialist 4x4 tyres including all-terrain and mud-terrain 4x4 tyres. 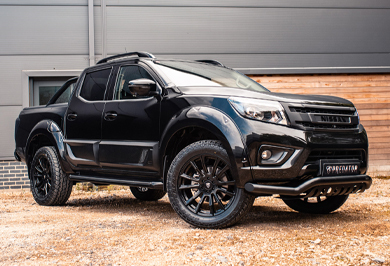 You can select 4x4 accessories and products from our showroom at Leeming Bar for rapid delivery and DIY fitment, or if you prefer, you can have your chosen accessories installed in one of our several dedicated fitting bays, while you wait. 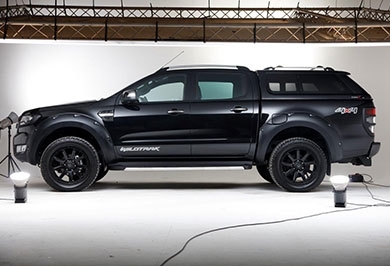 Anything from pick-up truck load Bed liners to Truck top canopies, Tonneau covers, Stainless Steel rear bars, 4x4 side steps, 4x4 steel and 4x4 alloy Wheels and Tyres from 15-inch up to 22-inch in diameter, and a whole host of other 4x4 accessories are all available from stock. We offer a great range of styling enhancement products including, practical but stylish leisure hard tops, tonneau covers, wheel arches and wheel and tyre packages. A team of dedicated Sales Advisors supports our online and mail order business, and the majority of goods can be delivered on a next working day basis. Questions about 4x4 Accessories & Tyres can be emailed to: sales@4x4at.com. The UK's best & most reliable stock holder of 4x4 Accessories, wheels and Tyres, pick up bed liners, trucktops, and load bed covers. 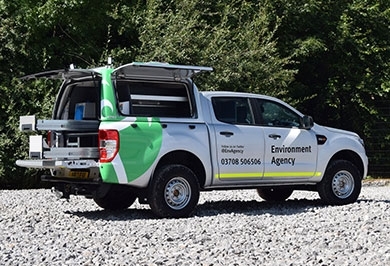 Whatever your need we are here to help you... We look forward to hearing from you…….Team 4x4 !